Envol Capital really cares about the well-being of our planet and future generations. For every successful transaction we participate in, our firm donates a portion to various charity organizations. Stand For Trees enables us to take affirmative actions to protect our endangered forests and fight climate change. By purchasing Stand For Trees certificates, we as a community keep our beautiful forests standing tall and prevent tons of CO2 from entering our atmosphere. Envol Capital's principals are proud owners of Stand For Trees certificates. ETHOS is an ethical Social Enterprise that strive to offer experiential adventures. The group aims to facilitate conscientious travelers in creating unique adventures whilst supporting local minority tribal people in helping themselves. 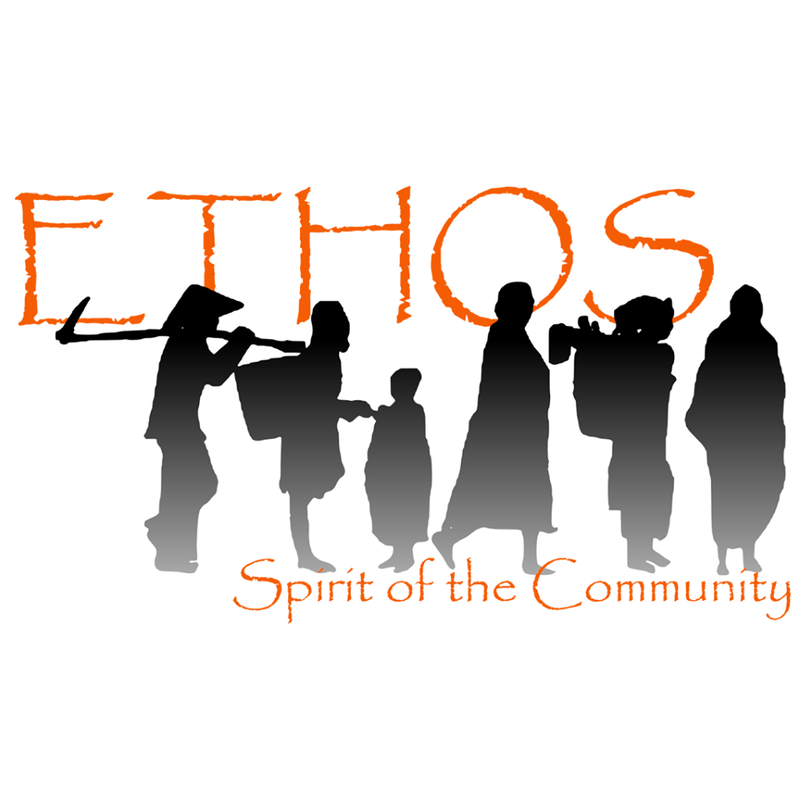 ETHOS assists the poorest groups in Vietnam overcome a range of hardships by providing education and jobs for the Hmong community. The group also strives to put a stop to Human Trafficking in Northern Asia. Envol Capital's principals are proud contributors in ETHOS'education and public awareness campaign.